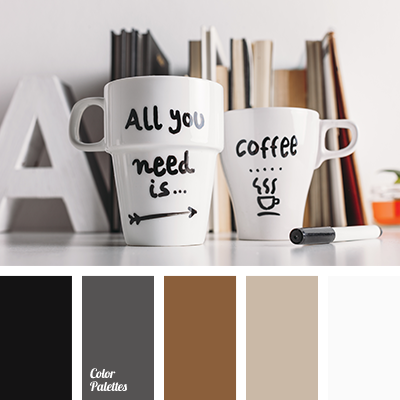 coffee, coffee color, dark brown, gray, shades of gray, shades of green and beige, shades of warm gray, warm gray, warm shades of gray, yellow colour. 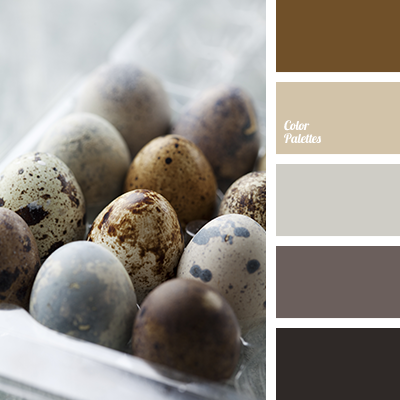 "dusty" beige, beige and gray, brown and gray, brown and gray-brown, coffee color, color of cream, color of paints for home, gentle beige, gray beige, gray-brown, light gray, monochrome beige palette, monochrome brown palette, selection of color, selection of paints for repair. 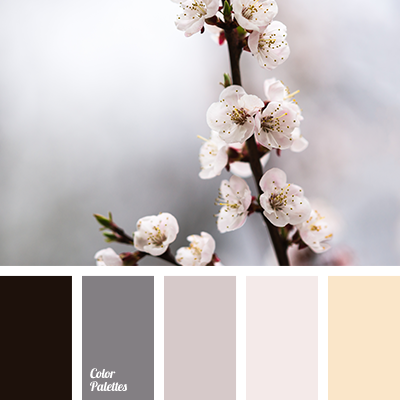 beige and gray, brown and gray, brown and gray-brown, coffee color, color of cream, color of painta for house, gentle beige, gray and beige, gray and brown, gray beige, gray-brown, light gray, monochrome beige palette, monochrome brown palette, palette for designers. 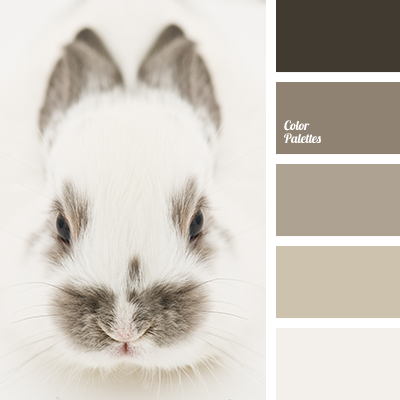 "dusty" beige, beige and gray, brown and gray, brown and gray-brown, coffee color, color of cream, color of paints for house, gentle beige, gray and beige, gray and brown, gray beige, gray-brown, light gray, monochrome beige palette, monochrome brown palette, palette for designers. 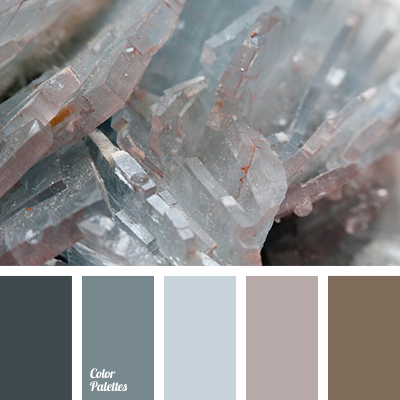 "dusty" beige, beige and gray, brown and gray, brown and gray-brown, coffee color, color of cream, color of paints for home, gentle beige, gray and beige, gray and brown, gray beige, gray-brown, light gray, monochrome beige palette, monochrome brown palette, palette for designers. 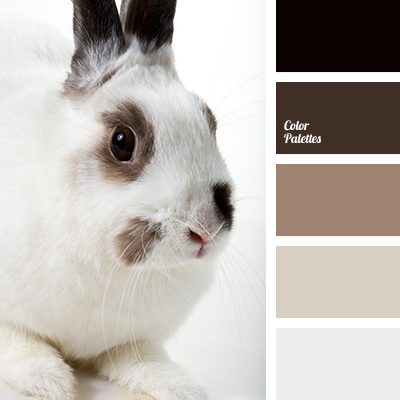 "dusty" beige, beige and cream color, beige and gray, brown and carrot, brown and color of pumpkin, brown and gray, brown and gray-brown, carrot and gray, coffee color, color of paints for house, creamy carrot and red, gray and beige, gray and brown, gray and carrot. 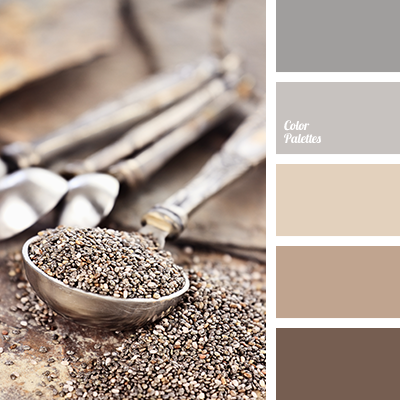 "dusty" beige, beige and gray, brown and gray, brown and gray-brown, coffee colour, colour of cream, colour of paints for home, gentle beige, gray and beige, gray and brown, gray beige, gray-brown, light gray, monochrome beige palette, monochrome brown palette, palette for designers. 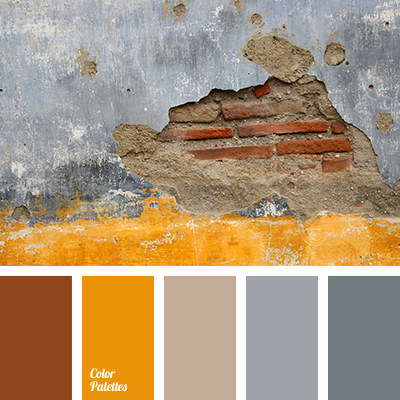 "dusty" beige, beige and gray, brown and gray, brown and gray-brown, coffee colour, colour of cream, colour of paints for house, gentle beige, gray and beige, gray and brown, gray beige, gray-brown, light gray, monochrome beige palette, monochrome brown palette, palette for designers.